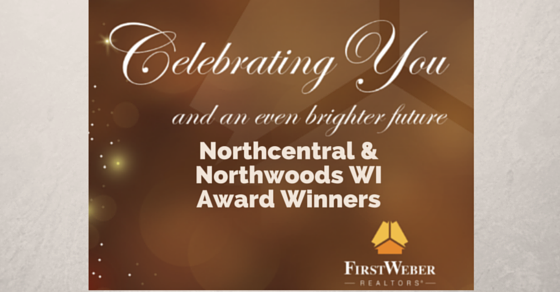 Northcentral & Northwoods WI First Weber Award winning real estate agents: Congrats and thank you! 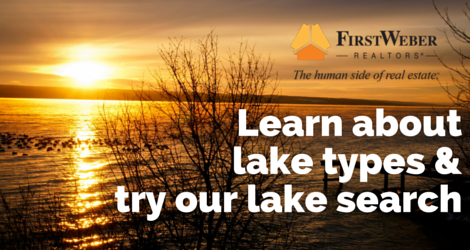 Wisconsin’s five types of lakes: Where does the water come from? 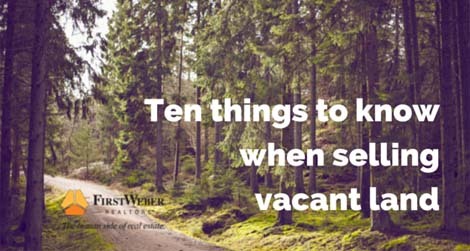 Vacation home time? 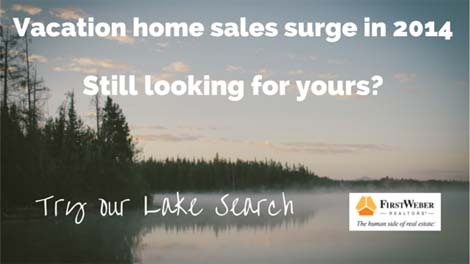 Try our Lake Search.